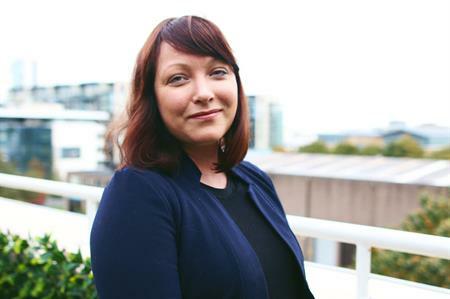 Agency Green Light has appointed a new senior project manager, in line with its expansion. Aoife Ahern is the latest addition to the team, which expanded by six in August. Ahern’s background is in producing stadium and festival tours, working with international acts such as Beyonce, CeeLo Green, One Direction, Prince, and The Rolling Stones. Over the last 10 years she has worked with some of the world’s largest production organisations to create spectacle events, concerts, conferences, and festivals. The agency has seen a 200% rise in staff numbers since 2015, with the Dublin-based company expanding its operations, finance, and graphics departments. "Green Light’s growth comes as a product of the massive demand for our agency’s services in the EMEA event industry," said co-founder Jane Gallagher. "In this period of rapid expansion our senior management team have stepped into their roles as leaders and mentors to create a united Green Light team."